A successful blogger program, How OXO finds and engages bloggers. 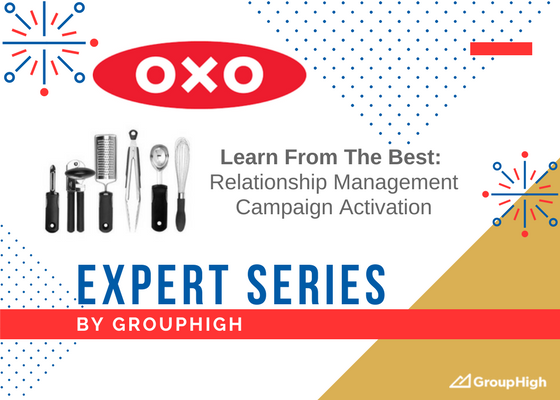 OXO’s initial word-of-mouth approach to building a blogger program began on a grassroots level, often interacting in person at conferences and events. As their database of influencers grew, OXO switched to online efforts, implementing a dedicated website where bloggers can apply to work with them and see the different opportunities available. They offer monthly opportunities to their bloggers, allowing them creative freedom and ability to experiment in how in how they participate, so their personality shines through. How the brand’s in-person interactions with bloggers transformed into an online blogger program they focus on today. The value of actively engaging with their blogger network and the importance of providing influencers with creative freedom. The strategies and tools used in measuring the success of their campaigns.